Combine the scotch and Cointreau in a small cocktail shaker with ice. Shake, then strain into a chilled champagne flute. 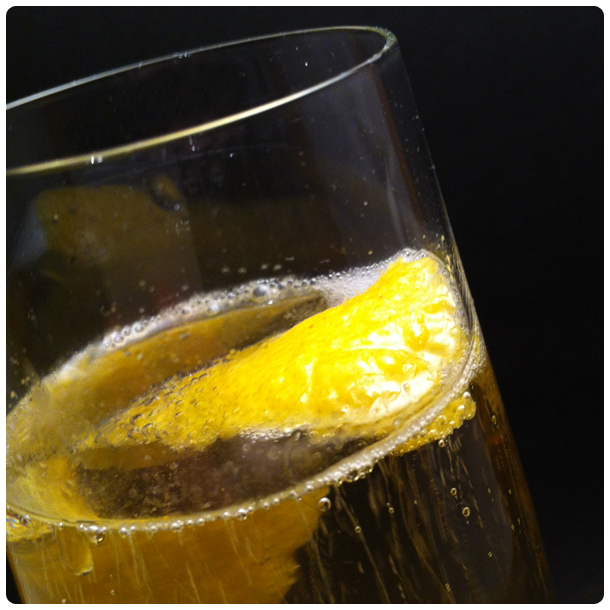 Top with champagne, add a thick slice of lemon and serve.